“Out of respect for the tragic events I felt it wasn’t rite to perform at this time,” the rapper wrote on Twitter. 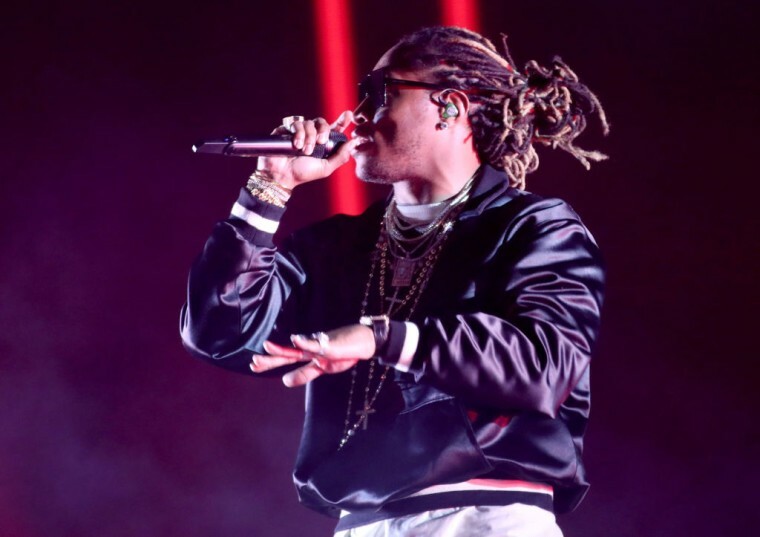 Future has postponed his scheduled performance dates in Virginia Beach and Charlottesville, Virginia following the white supremacist rally and terror attack that claimed the life of one protester over the weekend, the local CBS affiliate reports. 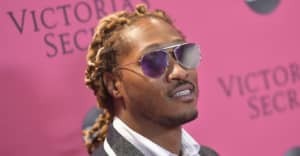 "Out of respect for the tragic events I felt it wasn't rite to perform at this time..please understand my heart mean well VA," Future wrote on Twitter. "VA is important to me & always will be. I'm comin very soon,my word! Love Forever." The Atlanta rapper was scheduled to perform at the University of Virginia's Welcome Week concert on August 19. A representative for Future was not immediately available for comment.